Mosmatic Canada Inc. - Your Invitation To Upcoming Expo’s and Shows! Your Invitation To Upcoming Expo’s and Shows! The ICE Expo is a Cleaning Industry Trade Show that brings Auto Detailing, Carpet Cleaning, Janitorial Products and Restoration all under one roof – and Mosmatic is a part of it! We will be featuring many of our products including the most effective cleaning equipment. 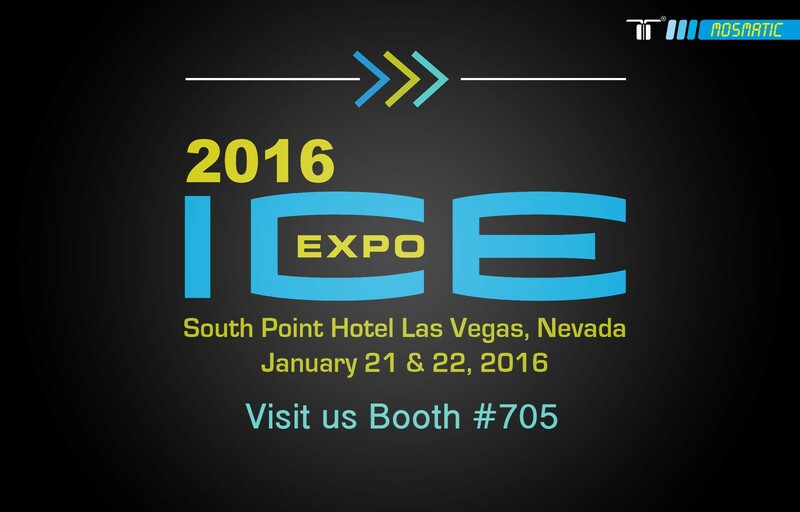 Stop by and visit our team January 21 – 22, 2016 at the South Point Hotel, Casino, & Spa, Las Vegas, Booth #705. One more thing……….Are you going to the Water & Wastewater Equipment, Treatment & Transport (WWETT) Show in Indianapolis? We will be there too! Save the date! February 18- 20, 2016, Booth #2272. We’re looking forward to see you at both!